"As a low-income first generation college student there were many things I learned as I matriculated through college, graduate school, and my career. 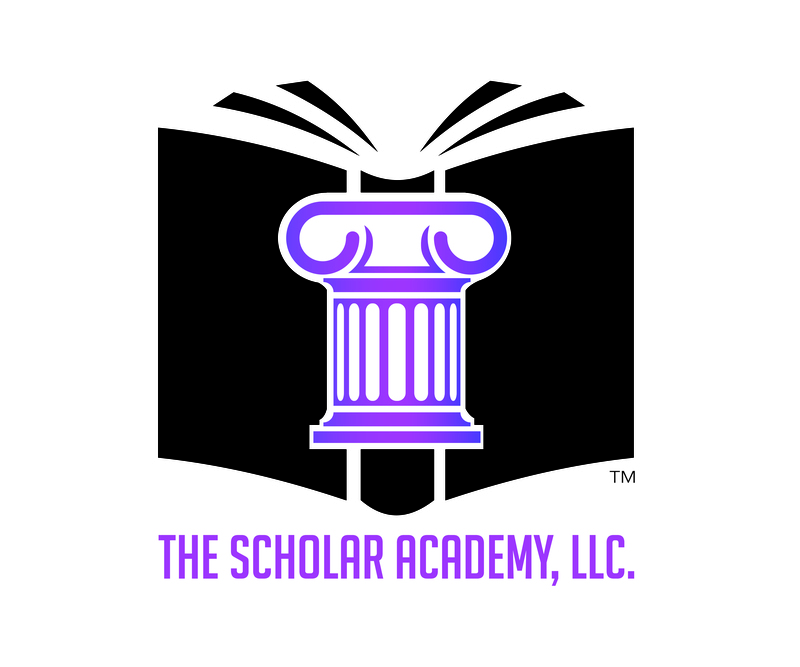 I created The Scholar Academy, LLC. to share what I learned with others." Are you ready to become a successful scholar? Enroll in The Scholar Academy today! Here at The Scholar Academy we provide free and low-cost workshops, trainings, and courses to teach you strategies for success. You will receive detailed information about upcoming workshops, trainings, and courses including description, time, date, and location. You will receive special discounts and complimentary offerings. You will be the first to know about new offerings within the Academy. After you participate in 5 or more events you will earn a Scholar Academy certificate and be recognized at our Annual Conference. You may enroll in the Academy for free. If you would like to enroll in The Scholar Academy please submit your contact information below and one of our associates will contact you. If you have any questions about the Academy please describe them below. A workshop for the NC Community College System. A workshop for North Carolina Central University. A dynamic free weekend for young ladies in the 8th grade and above. Tamara Keanu McGee and I had an amazing time yesterday at The 1st Annual Scholar Academy in Durham NC. Thank You Callie C. Womble for the Awesome work that you do. Continue To Be Blessed With Your Great Work! ‪#‎RaisingAScholar‬!! What are you waiting for? You have nothing to lose and everything to gain!